“We must unite to work together to influence government’s policies and programmes. 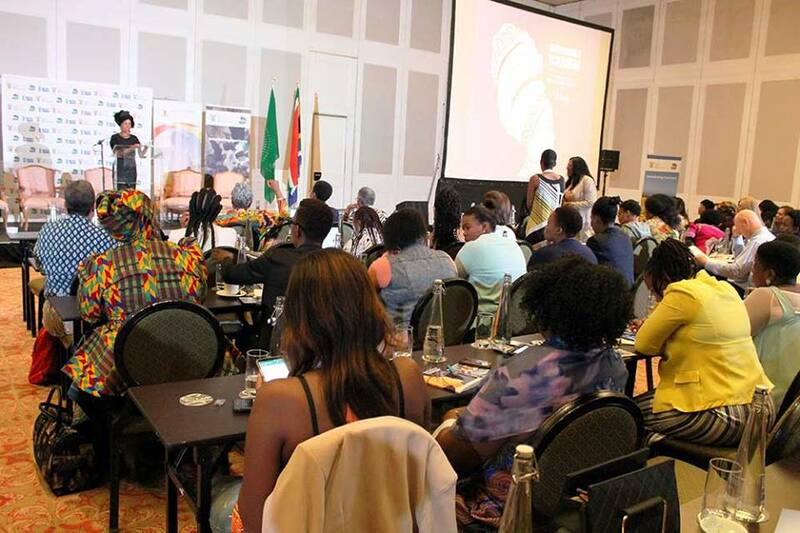 Collectively, our active participation can result in a transformed and inclusive industry,” said Minister Tokozile Xasa, speaking at the opening of the Women in Tourism Conference in Port Elizabeth. The two-day conference provided a platform for dialogue on the challenges that affect the socio-economic empowerment of women, funding constraints, and the establishment of support structures and incentives. “Women have an important role to play in transforming the industry and growing tourism. The empowerment of women, especially at decision making and executive levels, needs to be accelerated, for them to make a meaningful contribution in the industry,” said Tokozile Xasa. A baseline study conducted by the Tourism BBBEE Council on the State of Tourism Transformation revealed that only 11% of enterprises had black women representation at boards, executives and senior management positions, and that the overall rate of transformation was slow. “It is concerning that the representation of women at executive and senior management positions is low. 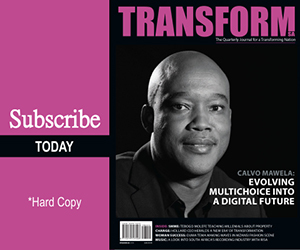 Our collective participation is critical to transforming this sector. Rise up, and let us pro-actively strive to make this sector inclusive,” added Xasa. The WiT conference took place at the backdrop of the 16 Days of Activism for No Violence against Women and Children campaign under the theme: “Count Me In: Together Moving a Non-Violent South Africa Forward.” Women and men in tourism added that voice in support of the campaign by signing pledges – committing to enabling safer communities and an equitable tourism industry. “We acknowledge and applaud the men who joined us in pledging to protect women and children, and in building the representative tourism industry. Together, we can end the cycle of abuse,” said Xasa. The current Advisory Committee will work with the WiT Provincial Chapters to develop a constitution for the formation of an autonomous body that will drive women empowerment initiatives. The WiT Provincial Chapters will act as a support structures that will coach and mentor new entrants into the industry. The Department will facilitate public-private partnerships that will capacitate women in aspects of financial education and management. Through the Tourism Incentive Programme, the department will assist women to gain access to domestic and international trade shows to market their products.